I happen to be one of the lucky folks who can watch MeTV, and they play the original Star Trek series on Saturday nights. They recently restarted the series from the beginning, and I’ve been happily ensconced in the first season of my favorite television show ever. 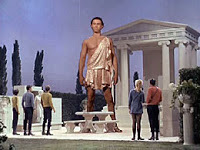 I thought I would grace you with my own list of top five Trek episodes; ST:TOS only. I might do an all-Trek top ten list at some later date. 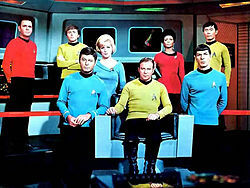 #5 Where no Man has Gone Before (Season 1, 2nd pilot). I love this episode because it has a strong and interesting villain; Gary Mitchell. Gary Lockwood (who would later co-star in 2001: A Space Odyssey) does a terrific job, but it’s the slow and subtle betrayal of a friend of many years that really makes this for me. And at the end, when he’s in full-blown psychic god mode; “Pray to you? Not to both of you?” “PRAY THAT YOU DIE EASILY!” Terrific. 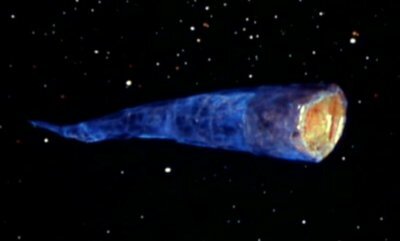 #4 The Doomsday Machine (Season 2, written by Norman Spinrad). The performance by William Windom as Commodore Decker (apocryphally said to be the father of Captain Decker in ST:TMP) is just fantastic. When Kirk asks him what happened to the crew of the Constellation, and Decker tells him that he beamed them all down to the third planet in the system under attack by the planet killer, and Kirk says, “There is no third planet!” “DON’T YOU THINK I KNOW THAT!? There was! But not any more!” A really great performance, and the music really adds to the tension in this one. Bonus points for Decker playing with the tapes while sitting in the captain’s chair of the Enterprise, just like Captain Queeg with his ball-bearings in The Caine Mutiny. #3 Who Mourns for Adonais? (Season 2). For me, the last ten minutes of this episode catapult it from a good episode to an “oh my Gods this is amazing” episode. Michael Forrest as Apollo just captures the grief and pathos of the alien god who waited for 3000 years for humans to find him, expecting them to worship him again, only to be rejected. It’s incredible to watch. #2 Balance of Terror (Season 1). A submarine vs. destroyer film in the Trek universe. There’s so much more going on here than just one ship hunting another; the play between Stiles and Spock with its undertones of racial prejudice, the (self-aware) parallels between Kirk and the Romulan commander, the unexpected ending where Tomlinson (who we see about to be married at the beginning of the episode) was killed… Just hits all the right notes. #1 Spock’s Brain. (Just kidding.) 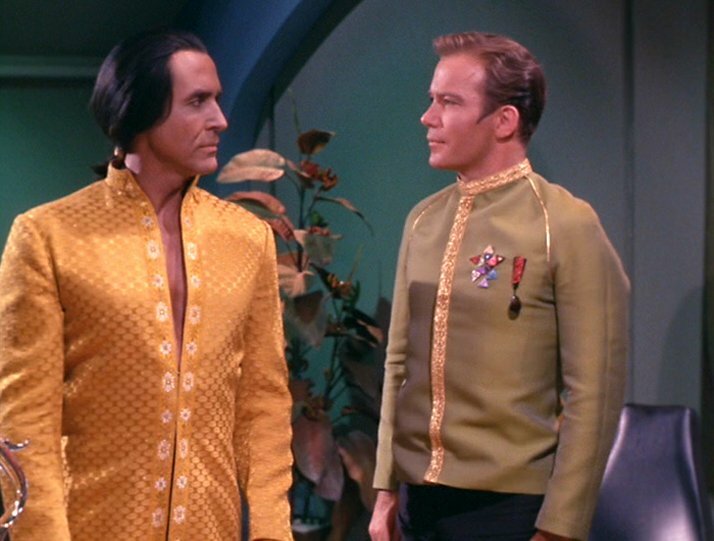 Space Seed (Season 1). Ricardo Montalban as Khan Noonien Singh. What more do I need to say? It’s a brilliant performance, and he created a character that remains even today as the iconic Star Trek villain. No tribbles? No Mirror, Mirror? No City on the Edge of Forever? No… they’re terrific episodes, no doubt about it. But if I limit myself to five, I’ve got to make cuts, and those just didn’t make it. For me, anyway. Of course, everyone has their own thoughts on such things– what would you put in your top five? I popped by to say the same thing as Random Wizard: Star Trek Continues is an effort to continue the original series. And the first episode is a sequel to "Adonis" that stars the same actor playing Apollo. I just started watching the series a week ago. I think I'm up to episode 8, and loving it! The cool thing is that I thought I was going to remember each episode, but I think there are a couple that I haven't even seen. Mirror, Mirror for sure! A much better opportunity for the actors to break (or reveal) character than The Naked Time. The only one that I'd disagree with on your list is Number Five. Where No Man Has Gone Before always rubbed me the wrong way for no reason that I can actually put a finger on. Never liked it. Otherwise, good list. You should do one for each of the various series rather than just Trek as a whole. They each had shining gems, and more than a few stinking heaps as well . . .
I’d definitely agree with Balance of Terror. And my list would have to include The Trouble with Tribbles. And the Devil in the Dark. And Amok Time. Mirror, Mirror and I, Mudd would be a couple I’d be tempted to include. I once adapted the episode with Sargon for a GURPS adventure. Watching Charlie eliminate people with a look wierded me out when I was little. I never got into that episode. "Mirror, Mirror" is at the top of my list! I'll probably rate "The Doomsday Machine" as my #2 only because I remember to guys trying to figure out the name of that episode before some movie started and I blurted out the answer (in a time when S.T. wasn't playing on TV, yes there was such a time around here). Plus, what other episode has more than one Constillation class ships in the same frame. I loved seeing both those ships flying around on the screen. …Oh, no, I know my #2, watching Spock and Kirk duke it out on Vulcan with the rad S.T. music in the background in "Amok Time."